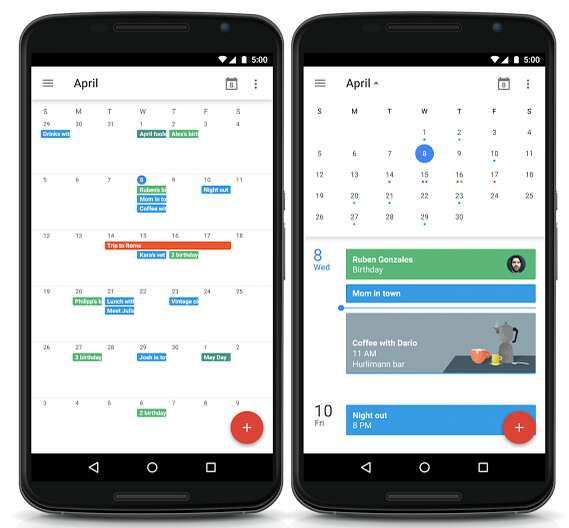 For many users the application Google Calendar already need a redesign, has been quite some time practically with the same interface and a developer that has been able to wait no longer and has launched its own improved version with Today Calendar. 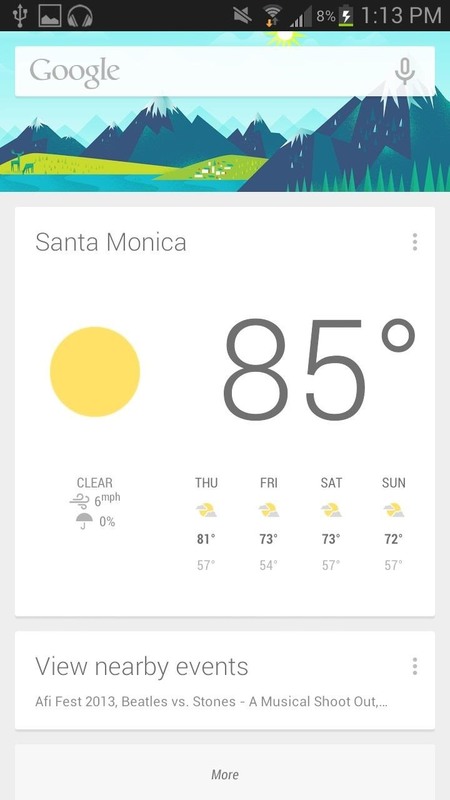 The developer Jack Underwood is has based on AOSP calendar and Google to launch our devices an improved version of the calendar application, which should be currently the implementation of Google. 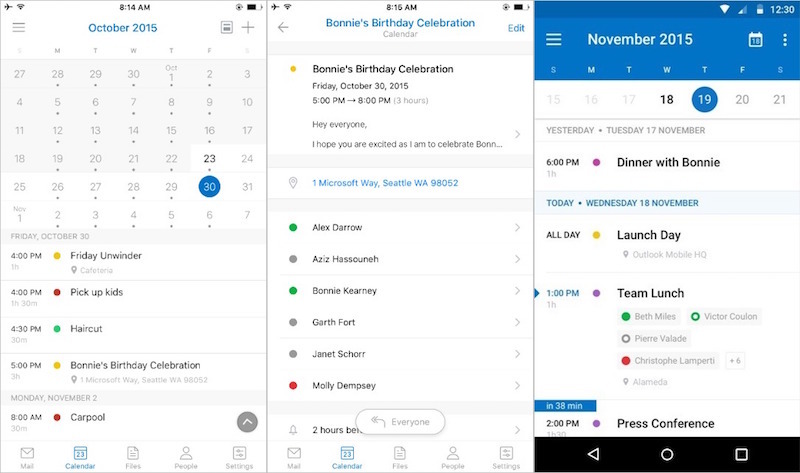 Today Calendar It offers a new design in the bar of actions with a blue color and a new interface in the month view and the Agenda, adding cards for events. 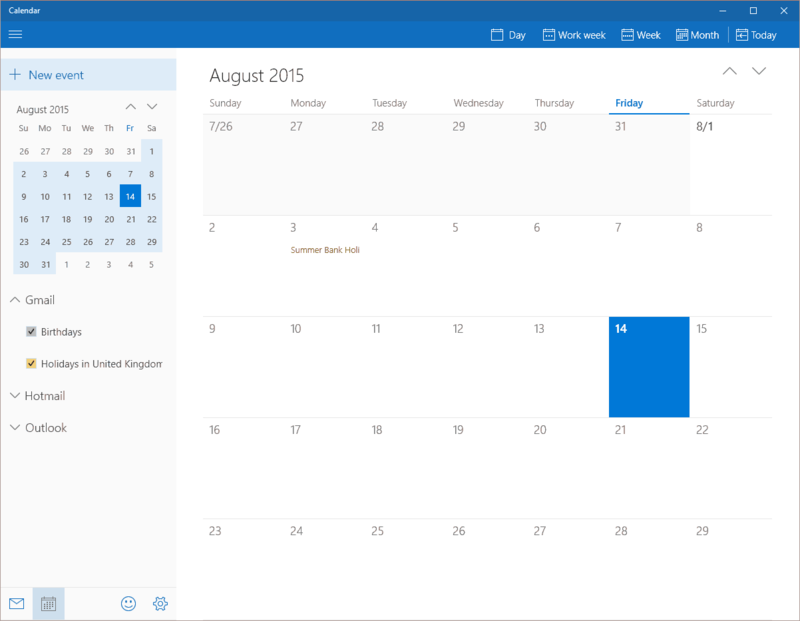 View month next to the calendar shows events for the day selected, something very practical. 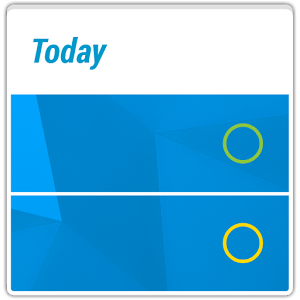 The application Today Calendar It also offers us a calendar widget and a calendar with a very elegant design. 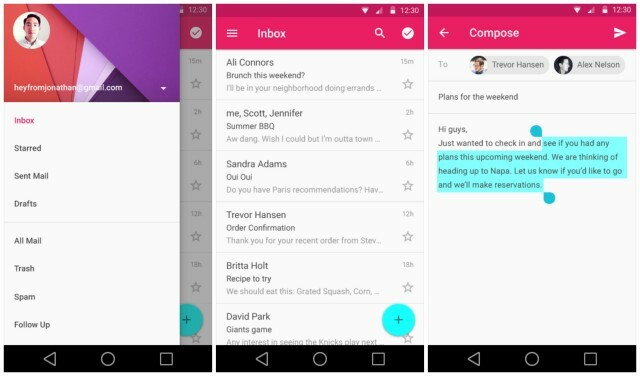 They are the same widgets that the developer offers us with Today – Calendar Widgets. The only “problem” of Today Calendar is that it is an application of payment at a price of 2.41 euros with a free version that allows us to try this calendar for two weeks. 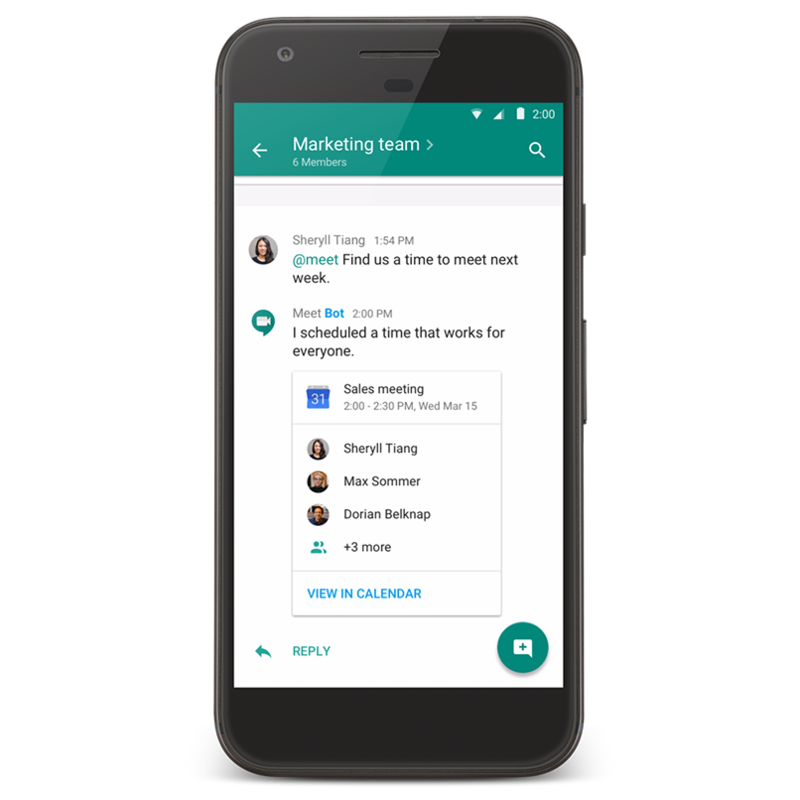 We hope that Google will take example and will quickly improve your own calendar.